KIng Dead Wolf Deer (viewtopic.php?f=155&t=1056) will reside in Malekna Forest. Roerich added that it could use more development in order to make it more interesting. To which ThomasRuz said that they could expand on Occult and Druidic influences that are present in Malekna. It was decided that Malekna Forest doesn’t need undead, as The Crypt of Hearts already fills that criteria. Saint Jiub: Border markers for KDWD's territory? You hear the sticks clattering together before you see it, so you have some warning that you're getting close. Really, these would probably be useful for denoting any particularly dangerous territory (witch covens, druid enclaves, etc). Miraclestone: “The Knights of the Heart haven’t really been in the forest since the The War of the Bend'r-mahk, because of the spread of shadow magic causing them to lose control over the crypt. But we'd still need to answer how/why the knights/covens were able to co-exist for so long with KDWD. Last edited by Iskuss1418 on Sun Oct 22, 2017 4:33 am, edited 4 times in total. 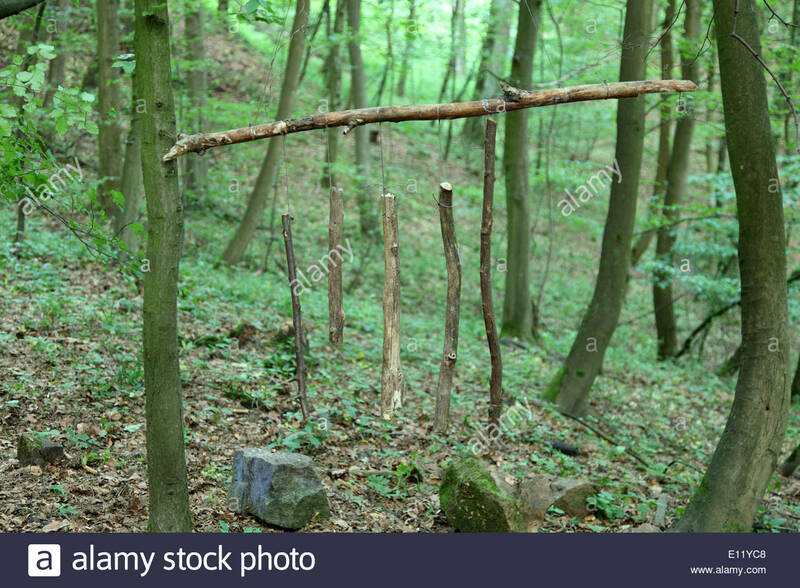 Y'ffre will have woodland shrines in Malekna Forest. Roerich pointed out that the name for Malekna forest did not fit HR in his opinion, lacking the 'gaelic' ring as he put it. He suggested that Malekna might be changed to Malecnar instead. R-Zero admitted that since the region was taken from TES:II as an unplaced region, it could have easily been in Hammerfell. It was discussed whether it should be moved to the Hammerfell designs Infragris has been working on but the conclusion seems to be that dropping the k for a c would be fine for HR. Thomas wanted to make sure that Malecna Forest would be a misty place. 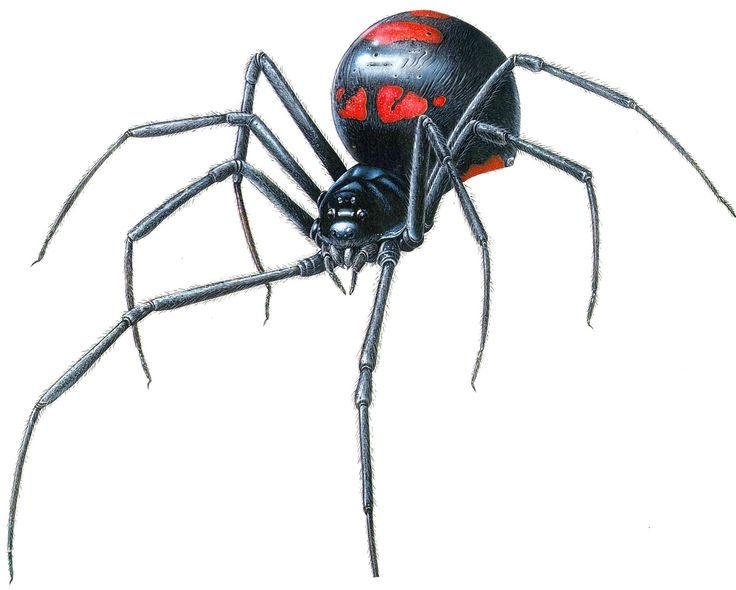 Malekna spiders as large as a large dog(Great Dane). ThomasRuz: Forest/Swamp mix, Continuous rainfall sometimes with sleet, misty, pretty much windstill, slight breezes that wave the branches around so to speak. "Lympan March showing up in the middle of High Rock isn't even the weirdest recent occurrence in this ancient province. But the antlered monstrosity called King Dead Wolf Deer is certainly among the more grotesque beings to stalk these lands." Either the Lympan March is in Valenwood because of timey-wimey spacey-wacey Y'ffre shenanigans, or KDWD is in the Malekna forest because of reasons. R-Zero was proposing that Lympan March, the location from Valenwood that KDWD originally stalked, has mysteriously appeared in High Rock. He proposed that this was somehow due to the shared Y'ffre connection, though we could really blame it on Numidium too if we want. Like maybe it got dislodged from space/time around the siege of Alinor, and reappeared during the second activation of Numidium. Iskuss: I'm against doing the weird time-space stuff and putting a piece of Valenwood in High Rock because I think High Rock should be itself. High Rock has a lot of interesting aspects to it without having to get weird with space and time. The warp in the west is enough time weirdness for me. Saint Jiub: On the one hand, I think it would provide a very cool counterpoint to the forests and environments of High Rock, and allow us to inject a little Morrowind style weirdness into the environment. Given the absence of Valenwood mods for PT, this would also give players a taste of what the Bosmer homeland has to offer - fulfilling a similar role to the Forgotten Vale in TES V, or Solstheim in TES III. It also gives justification for KDWD being in High Rock at all (I'll get back to you with quotes in a sec Miraclestone), since a monster like that travelling over land without leaving a swathe of destruction in its wake is somewhat questionable (and according to the Trial of Vivec, even a native of High Rock was unaware of who or what KDWD was). I alos don't feel that having some Valenwood weirdness would detract from our High Rock weirdness. On the other hand, it would be a lot of additional asset work for one area (really, you only need a couple of cells to serve as KDWD's lair) that arguably isn't absolutely necessary, and we all know how I feel about that, and it would require flexing our lore muscles a little more to justify a piece of Valenwood growing in the middle of HR. Saint Jiub: So the official timeline, such as I can make of it, is that the Wild Hunt began in Cyrodiil in 1E 369, killed Borgas and the Alessians, devoured itself except for a handful of very powerful monsters which made their way back to Valenwood for a time (with KDWD making its lair in the Lympan March), and then sometime in the 3rd Era KDWD made its way up to High Rock, settling in a small patch of forest at the base of the Wrothgarian mountains. The advantages, as I see it, are twofold: 1) it explains KDWD's presence in High Rock in a very succinct manner - he just appeared there one day along with his entire lair, because of reasons. 2) it gives us a chance to present a very different environment to the rest of High Rock, which would be a fun challenge from a level design standpoint. Miraclestone: HR needs to stand on its own feet, providing interesting and enjoyable content that is exclusively and unashamedly HIGH ROCK. Lets make KDWD High Rock's, something for the project to be proud of and something that can only be found here. It just seems really unfitting to have one of the biggest end game content pieces to not be tied to the land. Saint Jiub: Well, I mean, he's a Wild Hunt monster. Culturally and historically, he's not High Rock's. Roerich: Why KDWD was moved from Valenwood is pretty explicitly stated in PGE2. 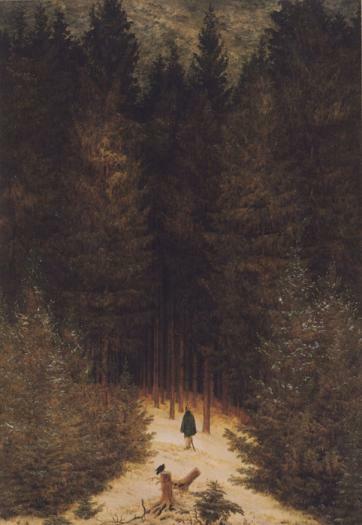 "The Lympan March was washed away entirely, sliding to whereabouts unknown. Hopefully, the Elder Lord of Teeth and Twenty Antlers will trouble us no more, as there were no recorded survivors." Zinitrad: The PGE2 is really awesome in general but I personally don't consider it very practical to use as a source of information. I actually really prefer the idea of him being weaponized by Haymon and its rampage being ended and averted in High Rock, to the idea of Lympan washed away and just sorta smushed onto High Rock. and not connect everything that happened to the warp. like the stitched up centaur-look-a-likes. Roerich: I'd rather keep his appearance in HR unexplained and vague than having it throughoutly explained. I wouldn't like the Lympan March thing overly explained either. ThomasRuz: I really don't like that it attributes the disappearance of LM to an intercession by Kynareth. Divine intervention should be virtually nonexistent, especially by the late 3rd era. That's not how the Aedra roll. And after talking it out I agree that having the Lympan March present in HR is more trouble than it's worth from a lore perspective. In Summary: We're still discussing if the Lympan March and KDWD should have been teleported together to High Rock, or if he just moved to Malekna forest. We agreed that in either case, the details should be left vague to protect KDWD's mystique. The advantages to having him be teleported to HR along with Lympan March is that it would explain why nobody knows he's there, and why he didn't leave a trail of destruction. It could also help make the area more interesting by adding elements of Valenwood's alien feel to HR. The disadvantage is that this would require more models and technical work to do. The advantages of having him move to Malekna Forest are that some of us were uncomfortable with the use of Divine Intervention, and that having a piece of Valenwood magically appear in Highrock would feel contrived, and weird for the sake of being weird. The disadvantage is that we would have to figure out how KDWD got to where he was without people learning of his presence. "So the official timeline, such as I can make of it, is that the Wild Hunt began in Cyrodiil in 1E 369, killed Borgas and the Alessians, devoured itself except for a handful of very powerful monsters which made their way back to Valenwood for a time (with KDWD making its lair in the Lympan March) At approximately the year E3 230, KDWD was enslaved by Camaron Usurper in his bid for conquering Tamriel. With the Empire distracted, Camaron was able to conquor along the west coast up to the Illiac bay with the help of KDWD. The Baron Othrok of Dwynnen lead his army against Camaron and released KDWD with druid magics, placing the thought in his mind to settle in the small patch of forest at the base of the Wrothgarian mountains known as Malekna Forest."